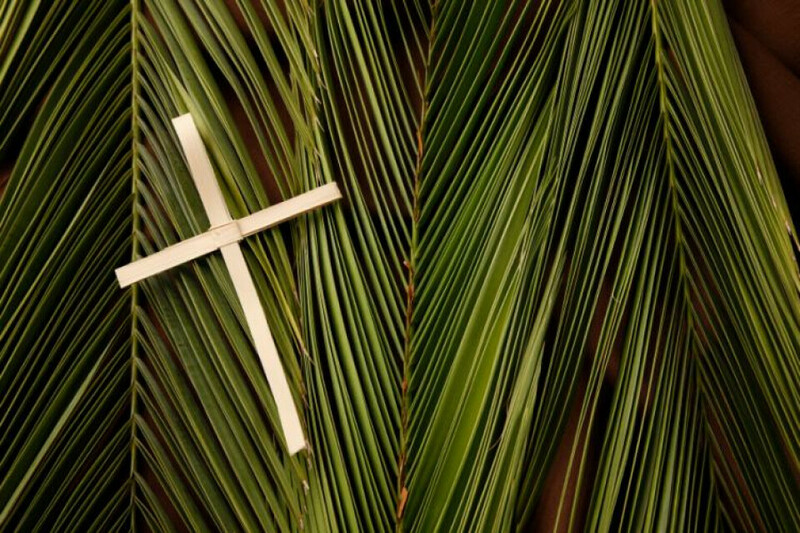 Join us today for our Palm Sunday Services during our regularly scheduled worship times at 7:45 am, 9:00 am, 11:00 am. This Palm Sunday will also be our Parish Photo. Palmer is organizing a panoramic group photo with all of our members. This is an important record in our parish's history. It will be hung in the hallway next to the church office along with other Palmer group photos dating back to the 1930's! Please mark your calendars to be a part of this momentous occasion.